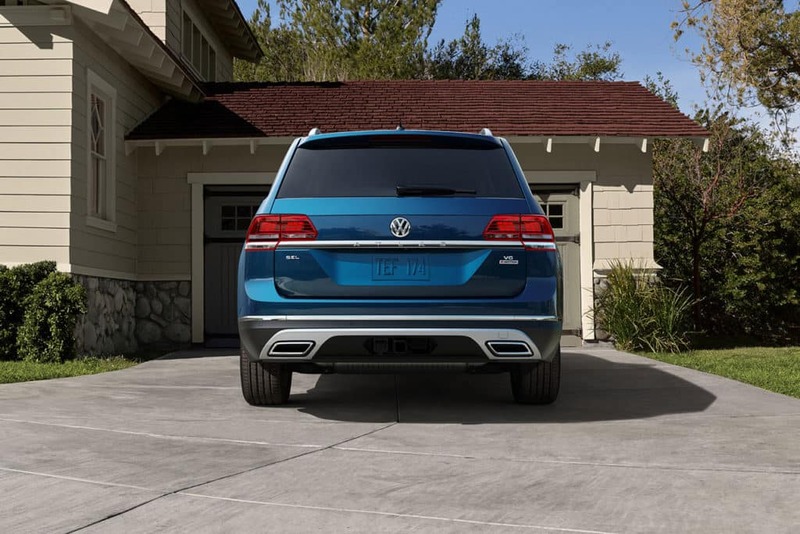 Available for the VW Atlas V6 S and above, the 3.6L V6 engine produces 276 hp and 266 lb-ft of torque. With the optional V6 engine and 4MOTION all-wheel drive, the Atlas earns an EPA-estimated 17 mpg city/23 mpg highway. There's space for everyone and everything inside the Atlas! Fold the rear seats down for up to 96.8 cubic feet of cargo room. With the proper equipment, the Atlas can tow as much as 5,000 pounds, so you can tow a trailer through Cerritos in complete confidence. 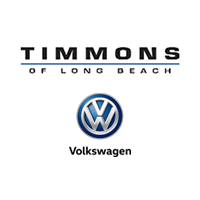 Compare the Volkswagen Atlas specs to those of the VW Tiguan, then contact us at Timmons VW of Long Beach to schedule your test drive!